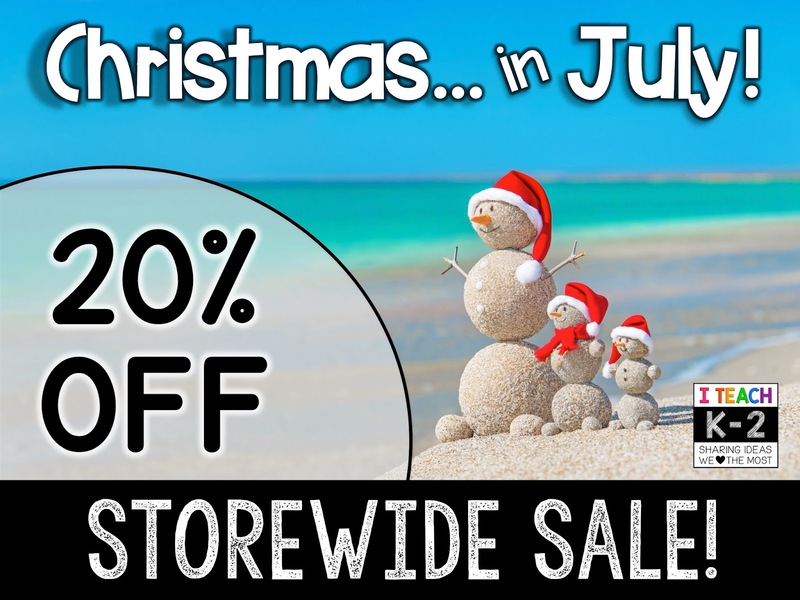 A Place Called Kindergarten: Christmas In July Sale Prizes & Freebies!! I feel like summer is slipping by way tooooooo fast. Before you know it the Target Dollar Spot will be full of Christmas goodies. 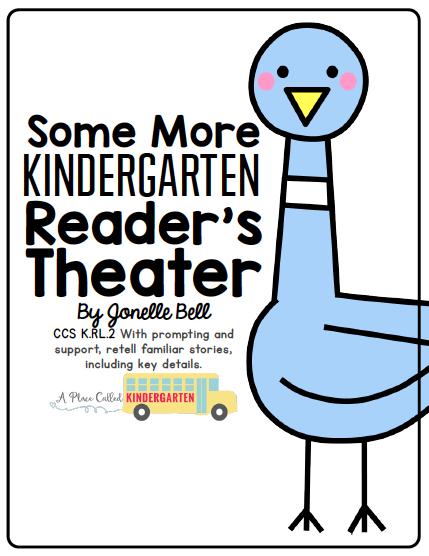 I am teaming up with my I Teach K-2 friends to bring you lots of FREEBIES, a sale and a chance to win one of 5 awesome prizes...TpT Gift Certificates and Teaching in the Tongass gift cards. 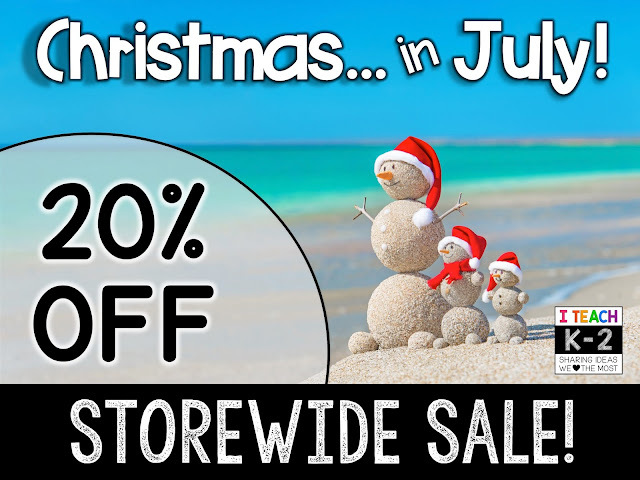 Check out Teaching in the Tongass TpT Store to start your wish list for that $100 clipart gift certificate. Click through the blogs in the linky at the bottom of this post to collect lots of FREEBIES. 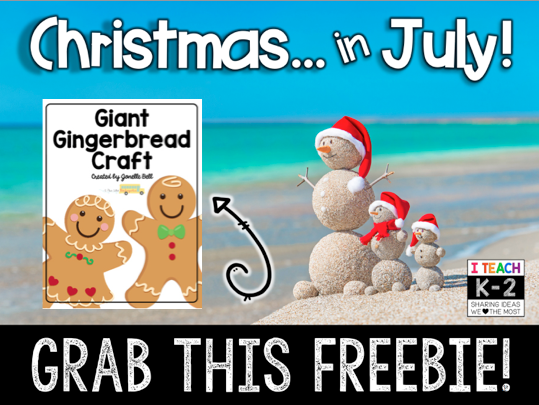 Grab this Giant Gingerbread Craft that is a temporary FREEBIE in my TpT Store. 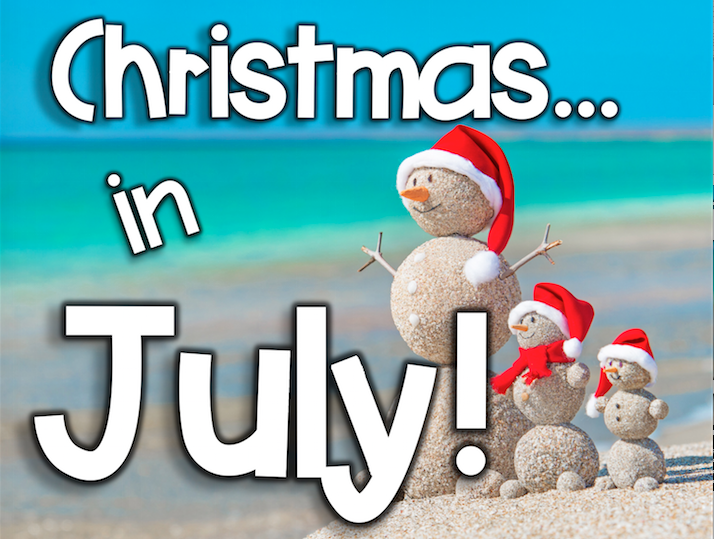 You can save this cute craft until the holidays or use it during Back to School. 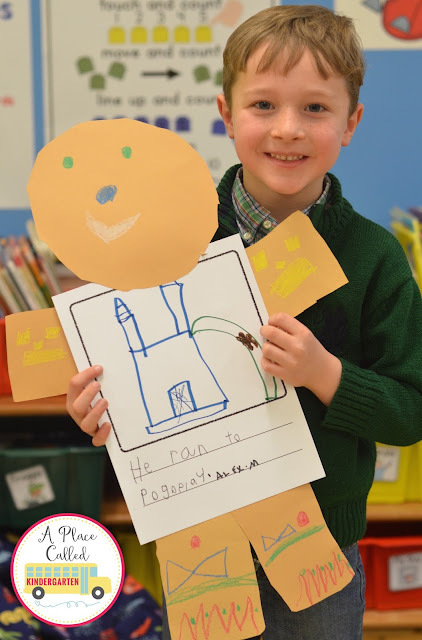 Read The Gingerbread Boy story and tour your school looking for him. Is he in the office, library, gym, computer lab, music room, art room, cafeteria or bathroom? After you find him, back in your classroom, have your students think about where they would run to and make these Giant Gingerbread Boys and Girls. 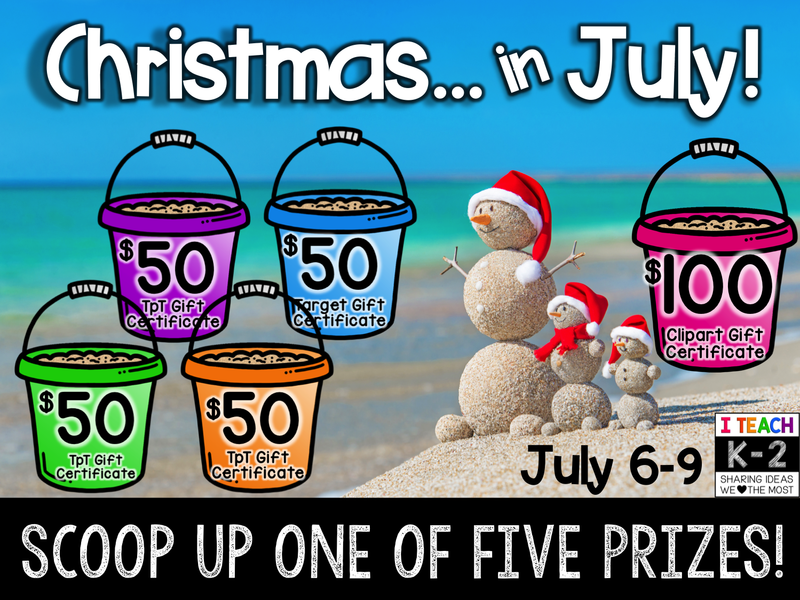 TpT Stores participating in this Linky! These Christmas in July "treats" are fabulous! And your Gingerbread craft looks like lots of fun! What an adorable craft! Thank you! This is such a cute gingerbread craft! Thank you! I love the giant gingerbread craft! Very cute!